Wellbeing, mental health and mindfulness is at the top of peoples minds in this day and age. People are becoming more aware of their own thoughts, emotions and self-esteem and how that is affected as well as how it affects the world around them. With a growing awareness into this matter it can be difficult sift through the sea of voices to find what you need to do to improve your own quality of life. The Flourish Project has opened its doors to introduce to the public a guiding hand in the difficult matters self-care and self-love. The founders of The Flourish Project, Branka Radovanovic and Sophie Dallis, also act as principal psychologists. Having become disillusioned with the cold nature of their field they have decided to venture out on their own to provide a welcoming and loving alternative to mental health care. The main benefit of Branka and Sophie as well as employees, Phung Ngo and Nazia Aziz, is that they are all registered psychologists. A finely crafted team of people with professional knowledge adapting it a way to cater to conscious future. 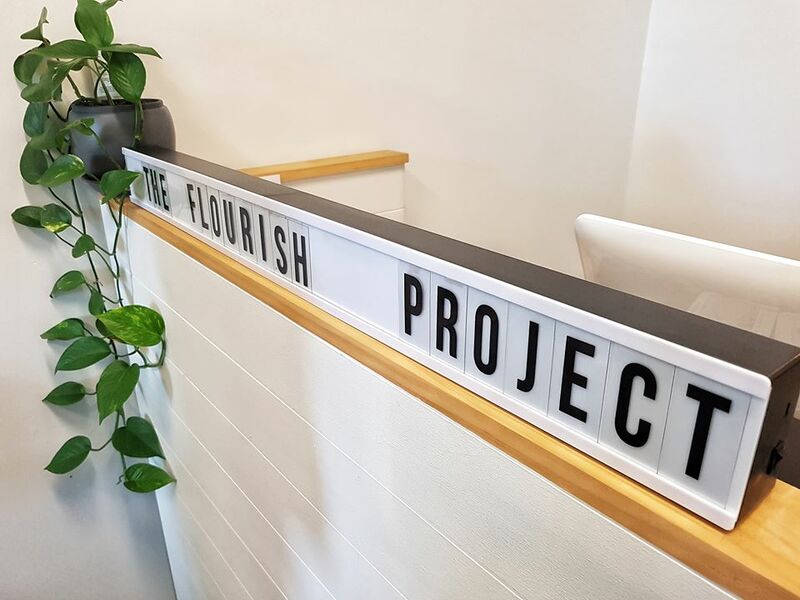 The team at The Flourish Project aim to create an accepting culture with group classes and workshops as well as private sessions and consultations. Branka and Sophie also encourage walk ins to allow people to come in at any time when they just need a space to chill out and relax. Workshops include Learn to Meditate, Manifesting your dreams, Social and relational skills group for adults on the autism spectrum and Uncovering your values. Through these workshops and the mindfulness studio, The Flourish Project looks to present many new ways we can better ourselves. The Flourish Project is riding a new wave of open thought and empathy. Mixing clinical psychological knowledge with a new brand of thinking and openness, they hope to provide the city of Adelaide a new way of approaching mental health and wellbeing. 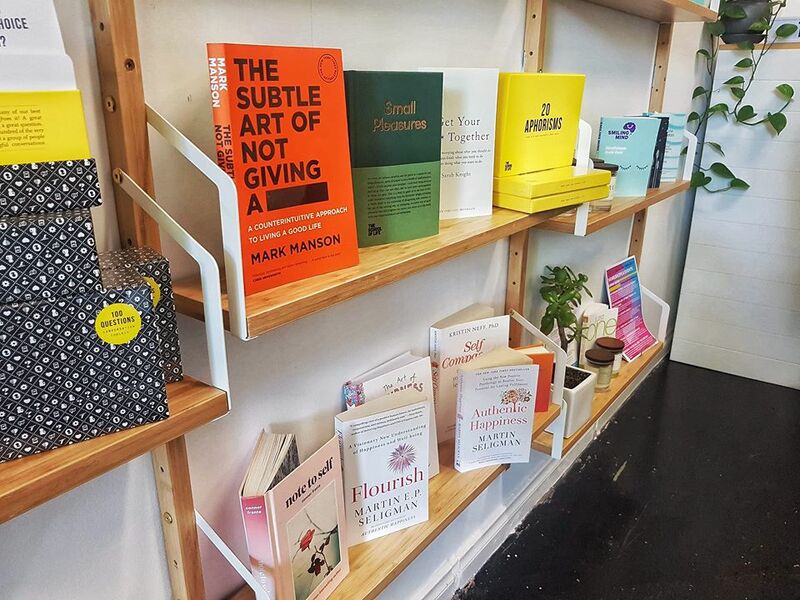 The Flourish Project is open on Hutt St in the city. Opening hours are Monday to Friday 9am to 6pm and Saturday 9am to 3pm. Feel free to contact the team on 0411043400 or hello@theflourishproject.com. Fine more info at theflourishproject.com.